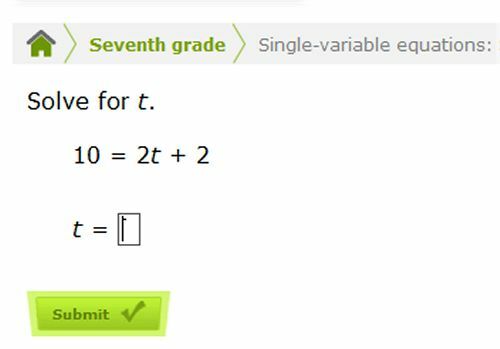 Learn how to solve two-step equations with this great interactive test. Two-step equations are those that require two steps in the process to work out the answer. For example, 2u-1=3 is a two-step equation. To solve it, you would take a first step of adding one to both sides to make it 2u=4. Your second step would then see you divide both sides by 2, to get a final answer of u=2. 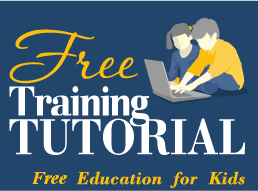 This is a great way for seventh and eighth graders to learn about algebra – especially as if you get a question wrong, the way to get the right answer will be clearly explained to help out next time. The more answers you get right, the higher your score!